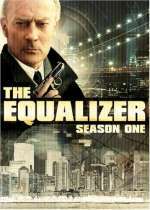 The Equalizer: Mystery and Suspense on Television. Got a problem? Odds against you? 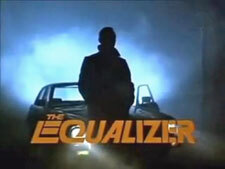 Call the Equalizer! 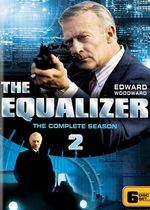 Edward Woodward played Robert McCall, The Equalizer, a former government agent who combats injustices against those who cannot seek protection from the law. The series, set in New York City, consisted of 88 episodes over 4 season that aired on CBS from September 1985 through August 1989.